A team of Australia’s most successful performing artists, all specialising in different areas of the dance and entertainment industry have banded together to create Australia’s first cultural centre for anything performing arts. We intend on developing the Australian performing arts industry by educating young dancers, creating new and evolving forms of entertainment and connecting with the most inspirational performers and groups and blending their talents with our own. 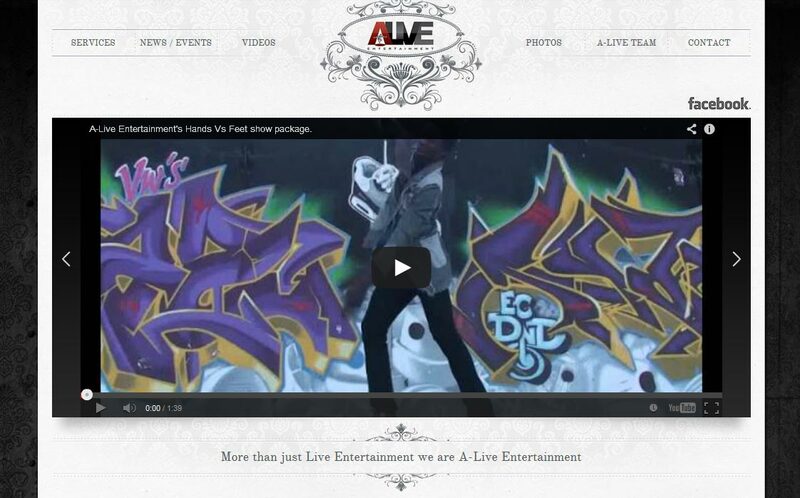 We do this through 3 main forums: Workshops, Entertainment Packages and Choreography.